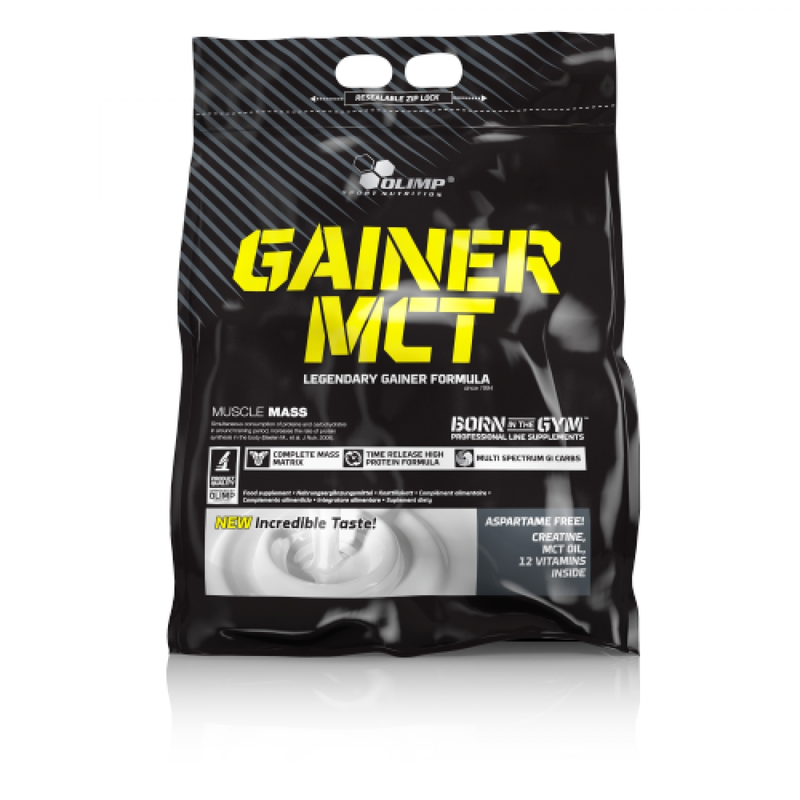 Gainer MCT was complemented with a complex of 12 vitamins which should be replenished in order to effectively improve physical fitness. 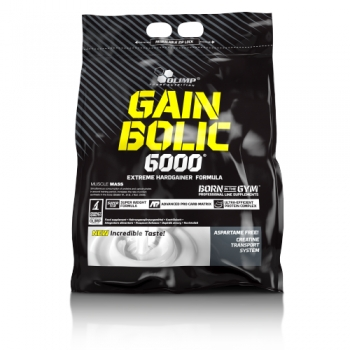 Ingredients: maltodextrins, 26,6% protein-mix (whey protein concentrate (from milk), ultrafiltrated eggprotein), aromas, 1,5% creatine monohydrate, 1% medium-chain triglycerides oil (MCT oil), thickeners - acacia gum, xanthan gum, sodium carboxy methyl cellulose; acidity regulators – malic acid, citric acid (for all strawberry like flavours); emulsifier – soy lecithin; sweeteners – acesulfame K, sucralose, cyclamates; acidity regulator – potassium chloride, 0,03% vitamins (L-ascorbic acid – vit. C, DL-alpha-tocopheryl acetate – vit. E, nicotinamide - niacin, D-biotin, retinyl acetate – vit. A, calcium D-pantothenate - pantothenic acid, pyridoxine hydrochloride – vit. B6, cholecalciferol – vit. D, pteroylmonoglutamic acid - folate, thiamin mononitrate - vit. B1, riboflavin – vit. B2, cyanocobalamin – vit. B12), colours: carmine (for all: strawberry, cherry, strawberry-kiwi and banana-cherry like flavours), E 150c (for all: cookies cream, toffee, chocolate, coffee, ice coffee, hazelnut, tiramisu and cappuccino like flavours), riboflavin, E 133 (for all pistachio like flavours). 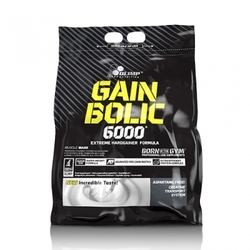 Recommended use: Mix one serving (1 scoop - 60 g with 100-200 ml of water.) 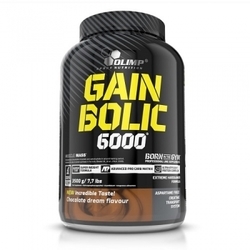 Consume directly after training, take 1-3 servings a day, depending on the need. Do not exceed the recommended daily dose. On training days: 1 serving 1 hour before the workout and 1 serving for 1 hour after the workout.